FREE assessment Binge Eating Disorder Weight Loss program in Scottsdale, Arizona. Time after time we hear from prospective participants just how difficult it is to commit to investing a significant amount of time, energy, and HOPE in what is oftentimes seen as “yet another” weight loss program. We understand how vulnerable it can be to trust that a program will follow through on delivering what they say they will, and to risk trying to be successful once again at achieving the behavioral change you desire, when past attempts have disappointed you. That is why we proudly offer a no pressure, no strings attached, FREE Meet & Greet session with one of our co-founders, Dr. Julie T. Anné or Dr. Ashley Southard. This 50-minute session is directed towards exploring if our services may be a transformative experience for you. We take the time to get to know you a bit, while also sharing how our services work. There is absolutely no obligation or pressure to enroll, and nothing to lose except your fear and apprehension! Our Commitment to Providing an Approach that is Different – and Effective! 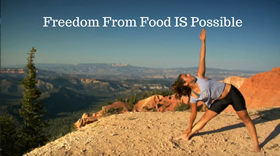 It’s time to change the language and our approach to addressing chronic struggles with food and weight. Drs. 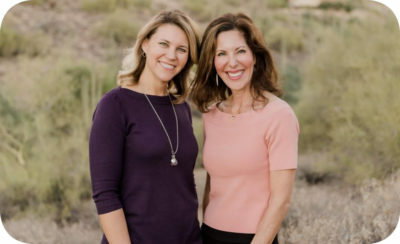 Julie & Ashley – and our entire TheHealthyWeighOut team – are committed to educating and guiding those affected by a difficult relationship with food, in a manner that gently identifies and addresses the underlying emotional factors that continue to lead you toward food. Here is a sample of the work and philosophy we offer at our treatment center. We hope you will trust us with your journey of change!